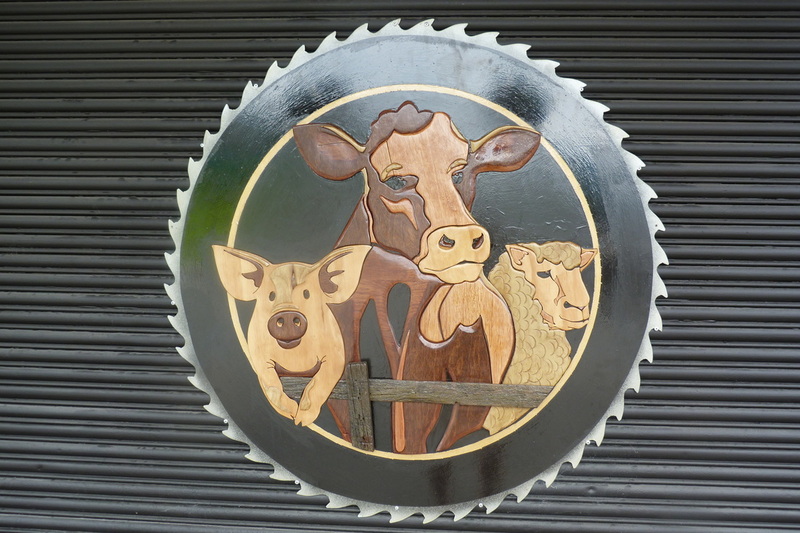 Murchison Meats is a butchery as they should be. 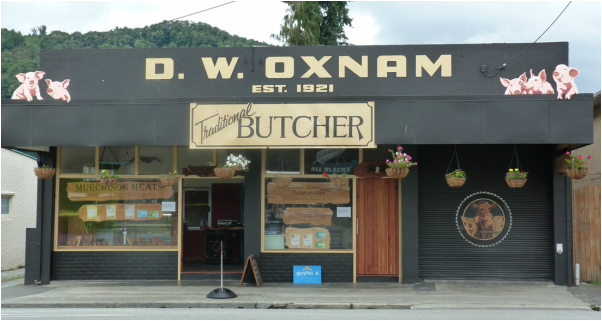 Suppliers of award-winning bacon and small goods, Murchison Meats is a carnivore’s paradise. 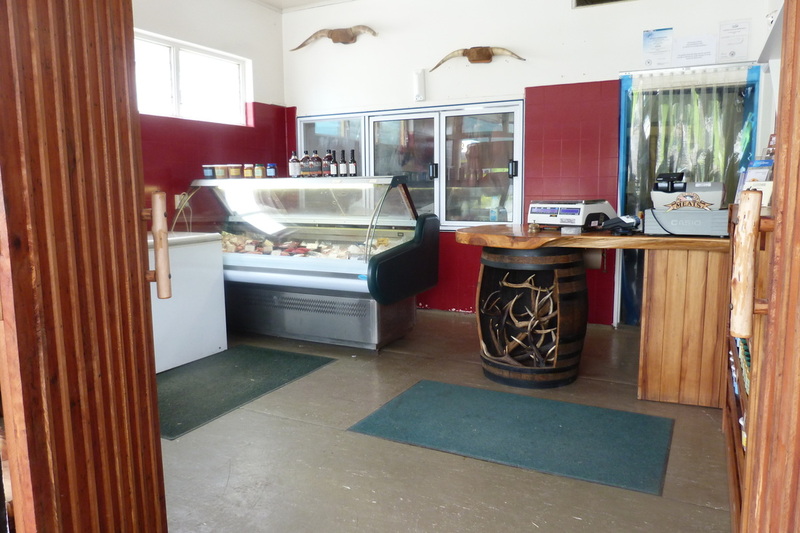 With delicious cuts of meat prepared and ready for purchase or cut to your specific requirements this local husband and wife team will go out of their way to make sure you have exactly what you are after. Silver medallists for traditional beef and Bronze medallists for traditional pork in 2014 this is a traditional country butcher the way they used to be. 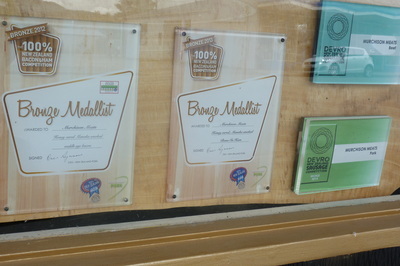 Murchison Meats also sport award-winning bacon and have the plaques to prove it. 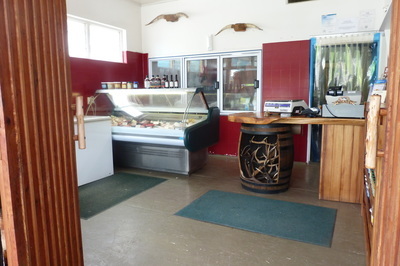 With local sauces and marinades available to compliment your purchase you are sure to enjoy whatever you choose. 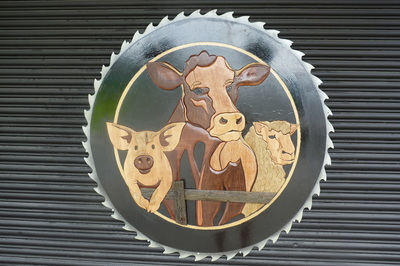 ​The team at Murchison Meats are happy to help you with your purchase with information on the best cuts and cooking techniques - you can’t go wrong.